Field recordings and a whole lot more. 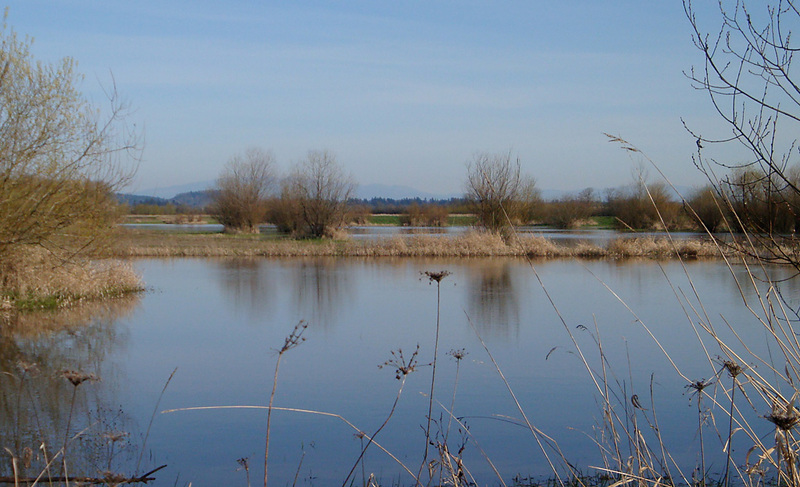 Last Saturday I went for a walk in the afternoon at the Ankeny Wildlife Refuge south of Salem, Oregon. I wanted to try out my new Edirol R-09 HD recorder. It has a built-in stereo mic and can record in WAVE onto SD cards. Here’s a recording I made at the end of the Rail Trail. 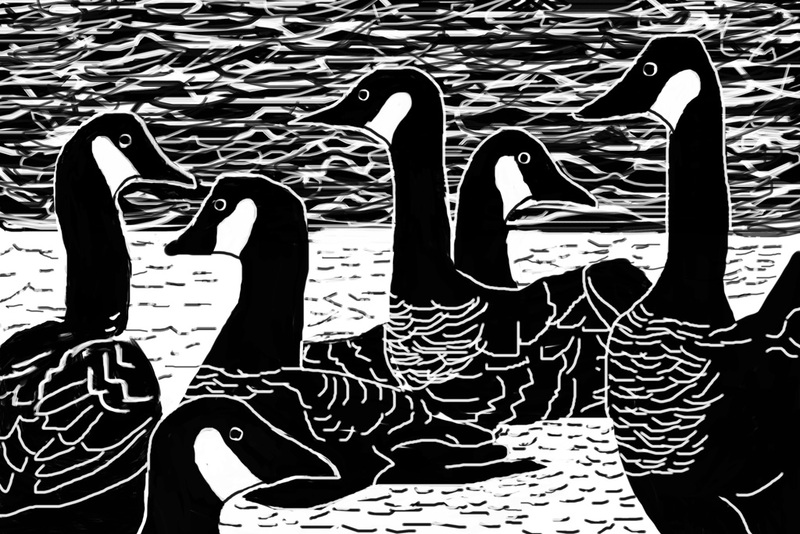 It includes geese flying over, ducks, frogs, song birds, crows, and insects. It was difficult to get a clean recording because of nearby road noise, airplane overflights, and wind. This entry was posted in Field Recordings on May 17, 2013 by Jim. 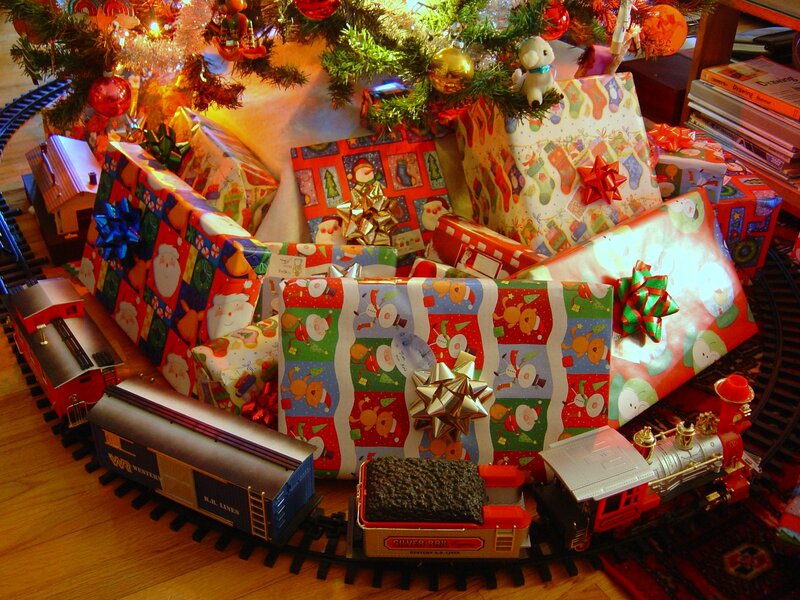 Every Christmas we put up the “Talking Silver Rail Express” toy train under the Christmas tree. My Dad gave it to us in the early ’90s. It creates one of those “memory” sounds. This entry was posted in Sound Effects on May 17, 2013 by Jim. Can you name this famous monster from the 50’s? Here’s a hint. He’s big and Japanese. Amazon.com has mp3 downloads for sell and they carry many movie soundtracks. I needed an alien voice so I used the Mac’s built-in Zarvox speech to text voice to create this short clip. This entry was posted in Experiments, Sound Effects on May 17, 2013 by Jim. Crows usually don’t hang out at our house. This morning when I got up I could hear a mob at the top of our fir trees having an arguement. I threw on a hat and coat and stepped out on our back porch with my mp3 recorder and a stereo lapel mic clipped to the front of my jacket. I made a beautiful 10 minute recording standing in the 30 degree F fresh air, but when I got back inside, I discovered that I had plugged the mic into the headphone jack. Dang. By the time I got back outside, most of the group had departed. So what you hear is a much smaller group. This recording was made at 7:30 am on Sunday, December 3, 2006. Today I was experimenting with my MacBook’s built-in text to speech feature and wondered if I could record the speech. I did it by attaching my mp3 recorder to the Mac’s headphone jack. I then downloaded the mp3 file, opened it in Audacity, added a music track and saved it as a wav file. I then used iTunes to convert the wav file to mp3 and add the file info. This entry was posted in Experiments on May 17, 2013 by Jim. Lots of people set off fireworks in our neighborhood. No one seems to care that some of the big ones that go way up in the air are illegal in Oregon. I made this recording at about 9:45 pm (dusk) standing on my back porch.